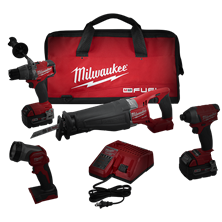 We have a large in stock selection of Milwaukee cordless tools that all come with a 5 year warranty. 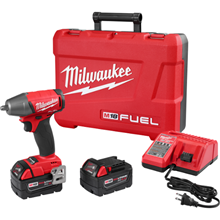 They have hundres of cordless tools of all types in 18 Volt and 12 Volt. 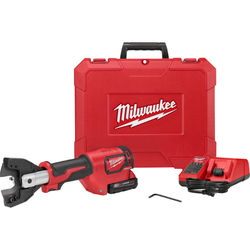 Every thing you can possibly imagine is available from Milwaukee cordless. 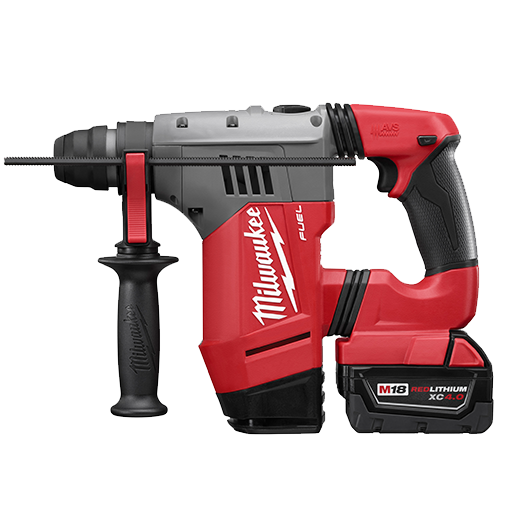 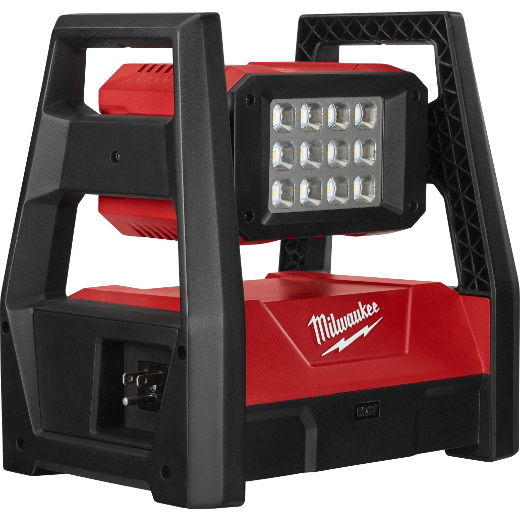 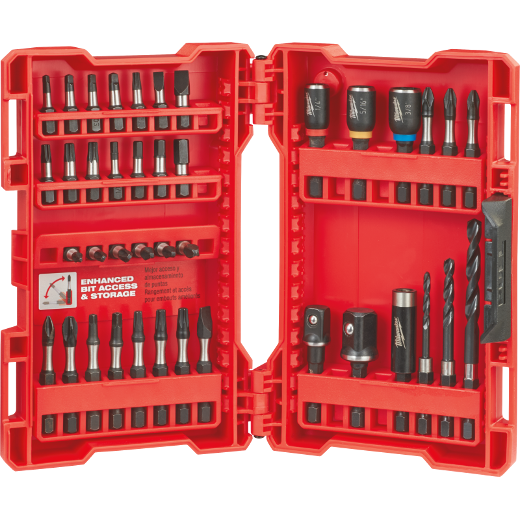 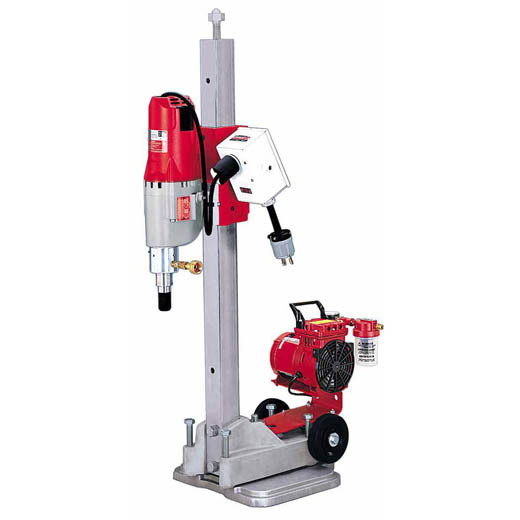 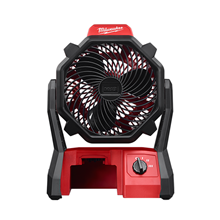 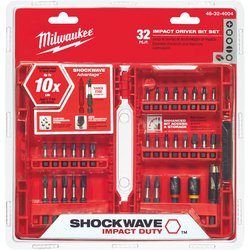 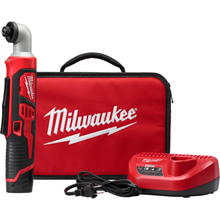 We strongly recommend start your collection of Millwaukee 18 volt cordless tools today..